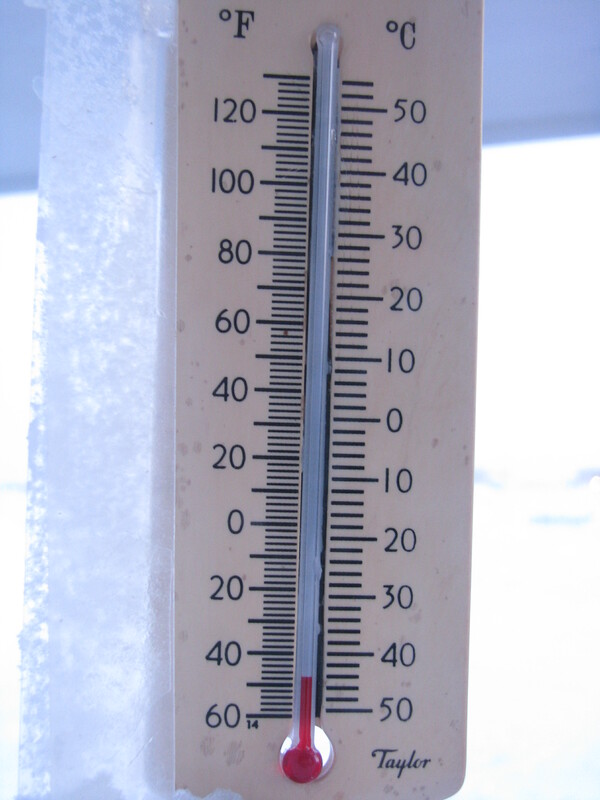 I thought we were having a nasty bout of cold weather in Ontario, Canada until a friend from Resolute Bay, Nunavut, Canada sent me a picture of his thermometer. Needless to say, I won’t complain about -10 or -20 any more…Mother Nature does in fact rule!!! !